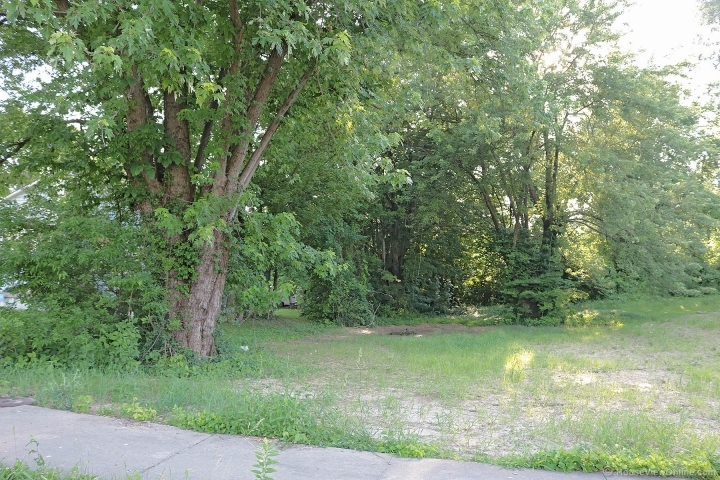 Affordable building lot in Cape with a view of the Emerson Bridge. 0.17 acres. Zoned: Residential.